If you are an advanced Android user, you must have used Xposed Framework which is popular for its advanced modules for customization of your device. GravityBox is probably the most popular module among others that lets you have full control of your device and make modification as per your liking. But there are many users who have no idea about GravityBox or Xposed Framework and they are missing out the chances of exploring something extraordinary until now. Recently, Gravity Box has a new version and it is supported on Android Nougat. 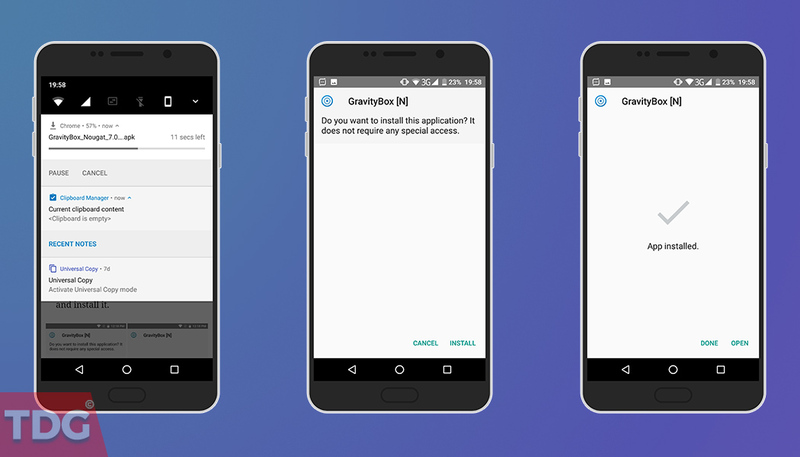 You can literally customize your device with GravityBox just like the way you can when you install Custom ROMs after rooting. Step 1. 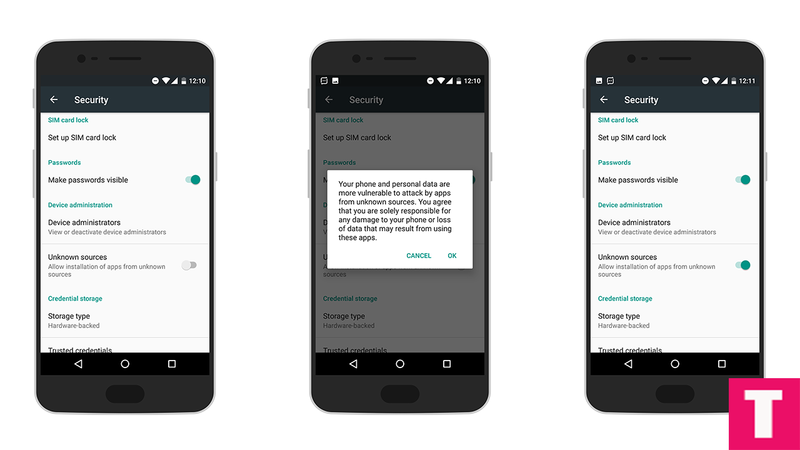 Go to the Settings of your phone and then go to Security option. There you will find the option Unknown Sources . Toggle it to enable the option so that you can install Xposed Framework and GravityBox APK file. Step 2. Download Xposed Framework APK and install it on your device. Step 3. Download GravityBox APK for Android 7.0 Nougat. Go ahead and install it after downloading is completed. Step 4. You will get a notification that Xposed Module Is Not Activated yet. Tap on that to go to the modules of Xposed and check mark GravityBox option. Then give your device a reboot. Step 5. Open GravityBox and it will ask you to grant certain permission which you can go through and grant to proceed. If you have a Custom ROM installed, you will get a warning and just tap on ‘Ok, I Got It’ option. GravityBox is installed and configured now, and you can go ahead and make changes as per your likings and options available. If you want to customize your smartphone with your Stock Android ROM, GravityBox is an ideal choice. The user interface is simple for users with no experience. There are tweaks that you can do when your device screen is locked. There are various tweaks available that you can do on your navigation and status bar. Multiple customization options are included for your display as well as the phone settings in general which will make your smartphone really smart. You can do screen recording without a third-party app. You can also make changes to your media, application launcher and navigation keys. Apart from that, there is a miscellaneous section where you can do various other cool tweaks.